Often, we see stories in the news of major fraud scandals at large companies or payment organizations. Fraud is a real issue, but it doesn’t always happen on that large of a scale, it can be as simple as an email claiming you’ve won a prize or been booked on a flight. These attempts look legitimate – but they are far from it. While fraud attempts on senior citizens make the news, the fact is that fraud take many forms and can be targeted at anyone with an email address or web browser. 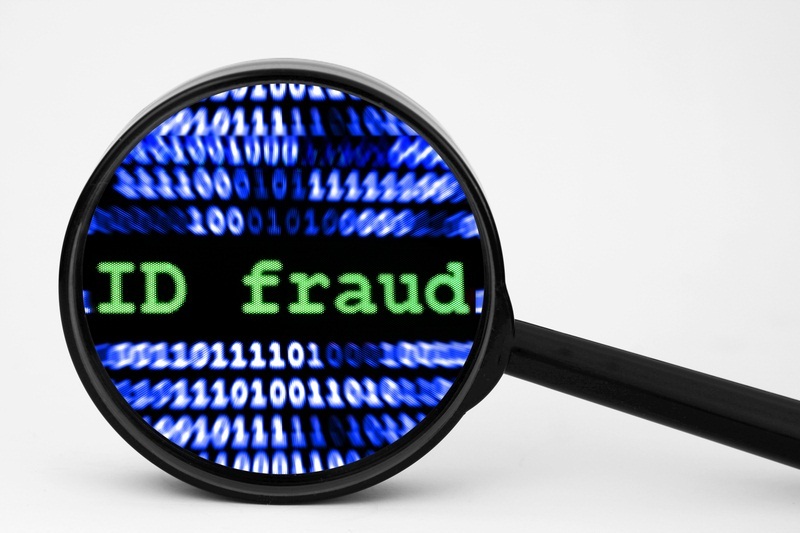 For example, fraud can range from identity theft and email scams to counterfeit checks and phishing. At Community Financial, we look out for our members to ensure their money is safe.. In fact, due to our team’s attention to detail & alertness, Community Finanical has been able to intercept fraud attempts. . The best advice to avoid fraud is it to keep an eye out on your finances and things like checks or emails don’t look right they probably aren’t. Also, be watchful for fraud attempts on seniors and other loved ones. The very young & very old can be very trusting and apt not to question others. For more information on our Identity Theft program and policies, including tips on how to protect yourself from theft and fraud, please click here.